Photo, could be a test strip. Black and white. 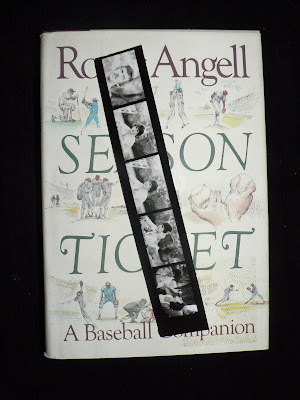 Found in "Season Ticket: A Baseball Companion" by Roger Angell. Published by Houghton Mifflin, 1988.